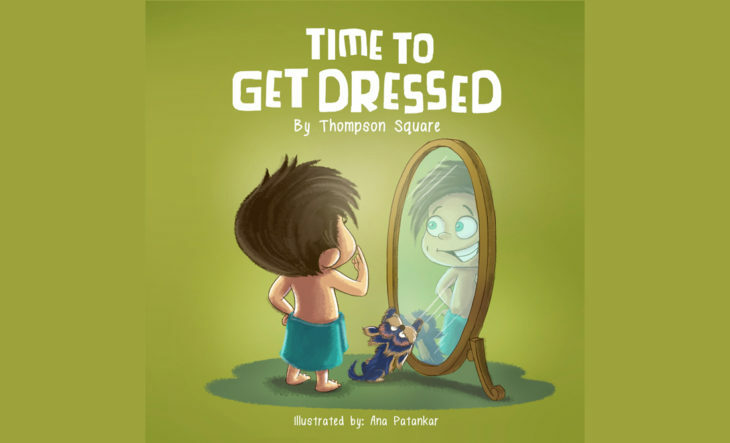 Multi-Platinum, 2X Grammy nominees Thompson Square are beginning a heartwarming new chapter with the upcoming release of their first children’s book, TIME TO GET DRESSED. 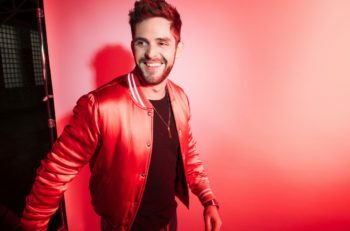 Set for official release via Amazon and the duo’s website on November 13, pre-orders for Thompson Square’s TIME TO GET DRESSED begin now at www.thompsonsquare.com. Priced at $9.99, those who pre-order will receive a signed copy of the lovable lesson book – PLUS a digital-download code for the bouncy “Time To Get Dressed” companion song, sung by Thompson Square and sure to help your little one remember what he or she learned.